Does this have the right dates on? It didn’t but it does now – I have been sent an updated poster. 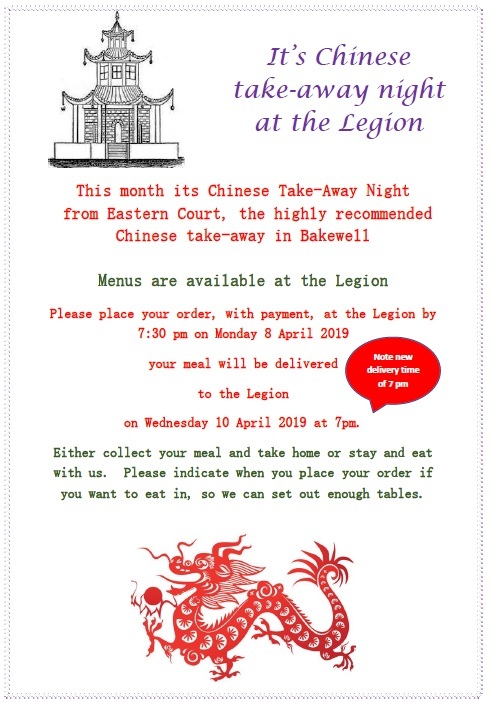 So it is order by Monday 8th, takeaway arrives Wed 10th.